Follow The Brainstorm Show on Twitter! Make a Donation to the Brainstorm Show! Welcome back to The Brainstorm Show! We appreciate your patience for this episode. 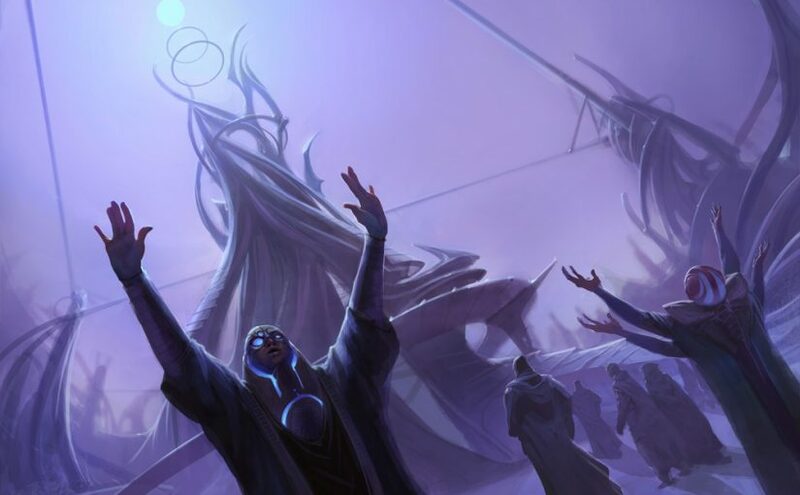 In this edition of The BSS, we talk about our wonderful sponsors, upcoming events on the horizon, some newish key cards in Legacy, updates to the Grixis Control list, and a better Predict deck than Miracles: High Tide. Thanks for the cool episode and the talks about decks you like and which are good. I have felt similarly lately after having played a lot of Miracles and now seeing that e.g. the Sneak Show matchup is quite bad and thus I wanted to change to something with discard. You are spot on with your analysis and sideboarding plan except one thing: I ask myself what your plan with Grixis against Dredge is? As you said yourself Dredge has taken up steam here (in Switzerland) and it has become necessary to think about sideboarding against it. I would like to devote one slot to a gravehate card like Nihil Spellbomb, but what to cut? Or do you think the Lavamancer and removal on your elementals is enough to just not have any hate post SB? Thanks a lot and keep up the good podcast! Love the deck, going to give it a spin in a weekly in seattle this week. That said the lack of sideboard Surigcals or GY hate feels rough to me, what is your thinking behind that? What do you think of the high tide deck in the new meta?